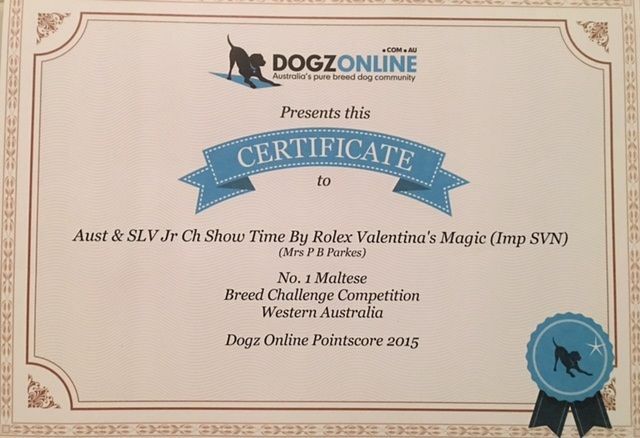 We are proud to Introduce you to Trend our import from Slovenia, from the extremely popular & well known breeder Valentina Zagar of Valentina's Magic. 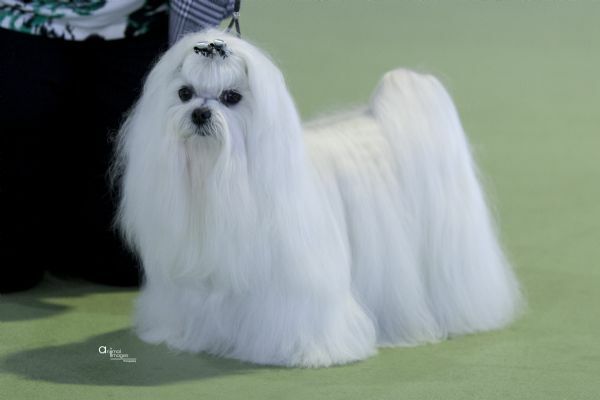 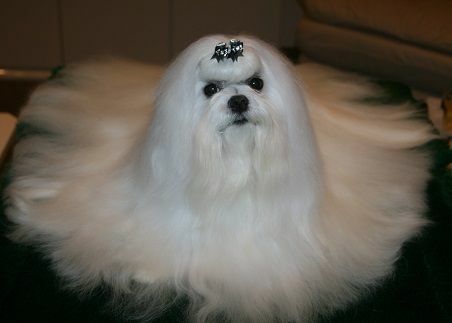 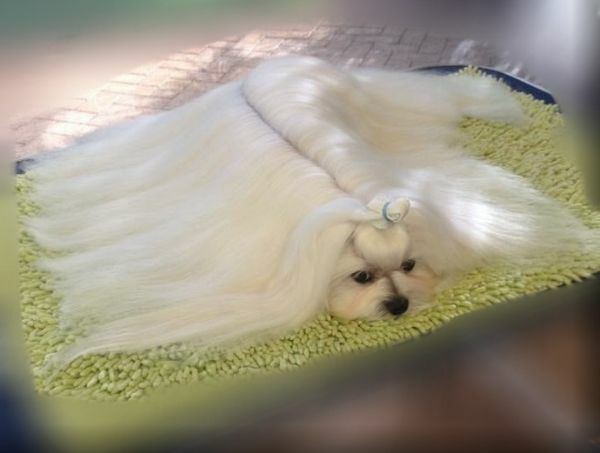 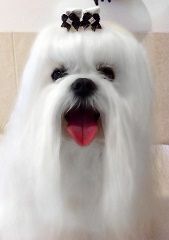 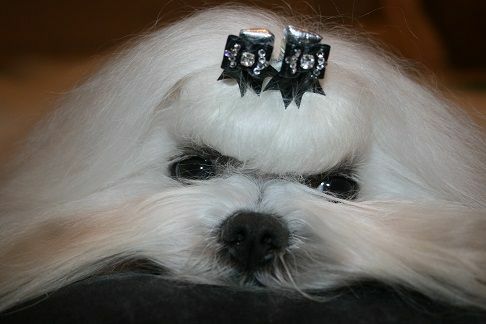 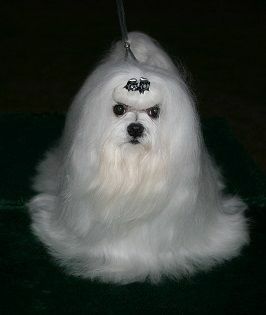 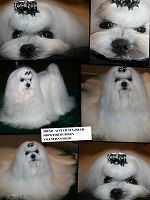 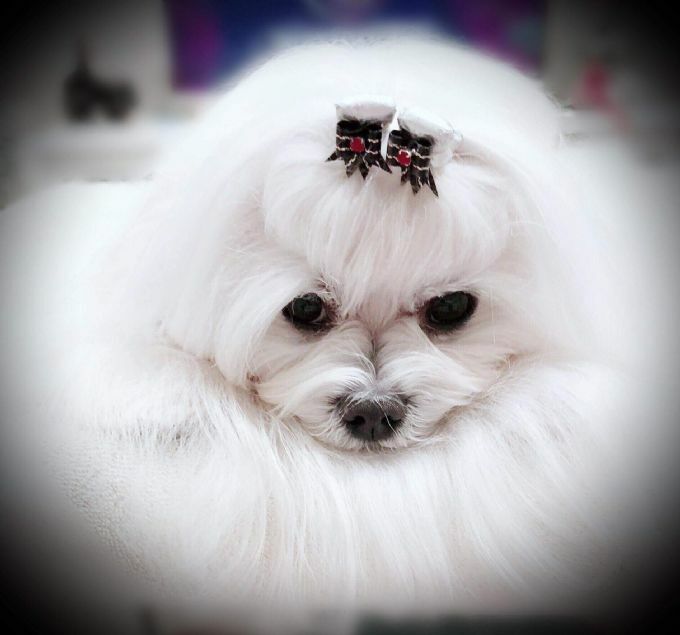 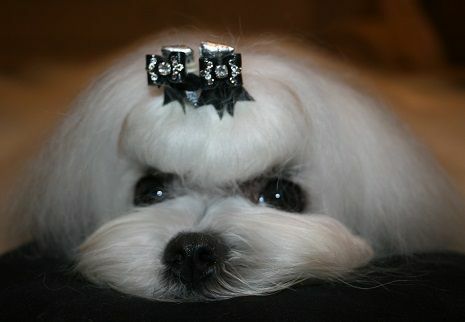 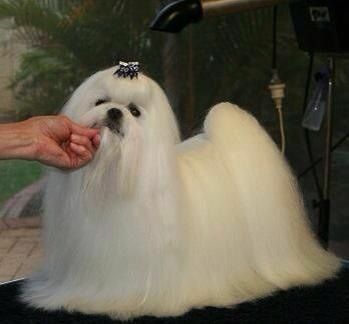 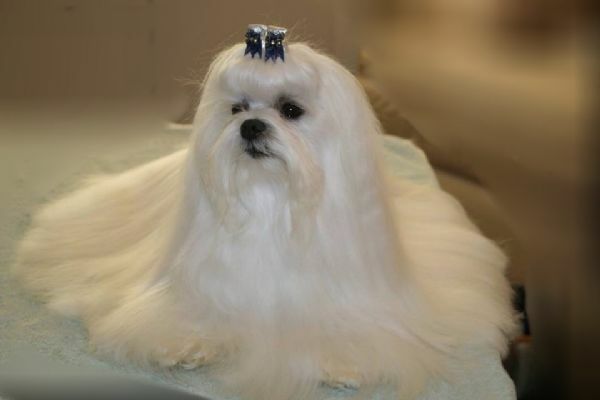 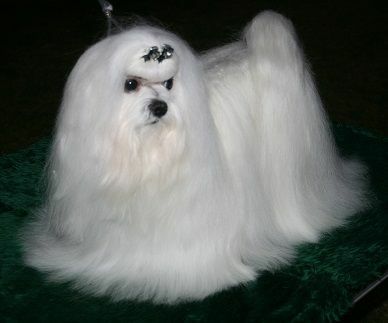 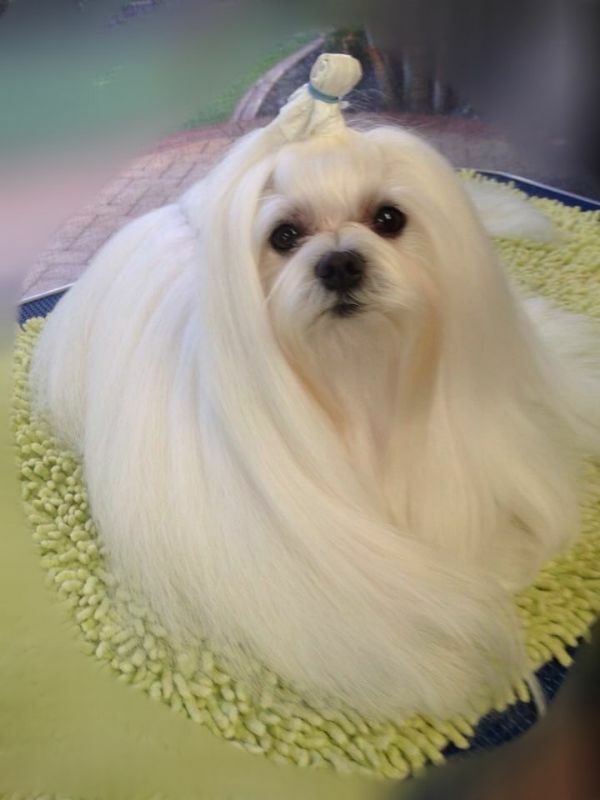 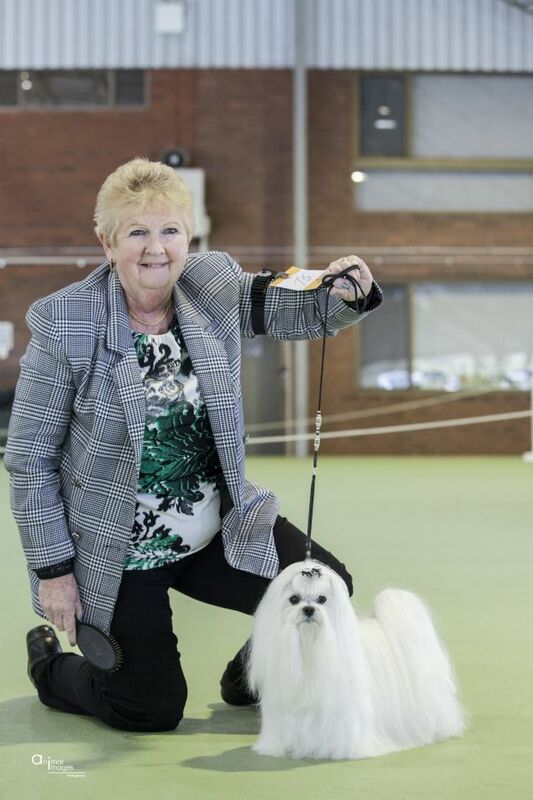 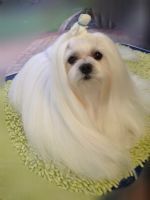 Valentina is well known for breeding outstanding Maltese, including Finn the top Maltese in Europe . 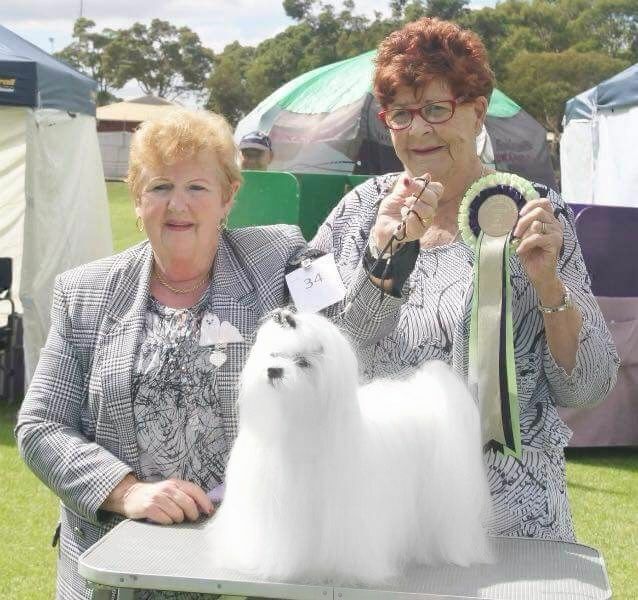 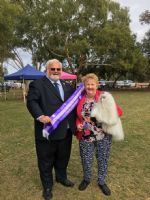 At Trend's first show in Perth he was awarded runner up in Group and achieved his Australian Championship very quickly, with numerous Best of Breeds. 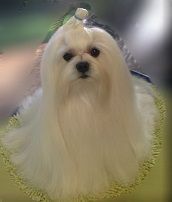 Trend was then withdrawn from the showring, as we had a pre-arranged trip over seas for several months. 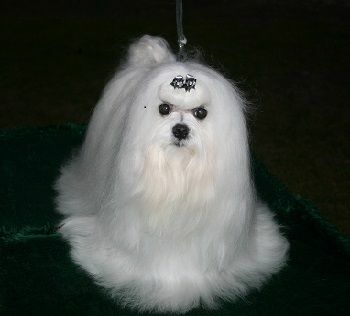 Plus I also wanted to get my other boy titled. Trend has just returned to the show ring & is continuing to impress the judges in the ring with several recent BOB's Open in Group & Short listed for Best in Group. He has also sired some stunning puppies as shown on my webpage Puppies Born in 2014. 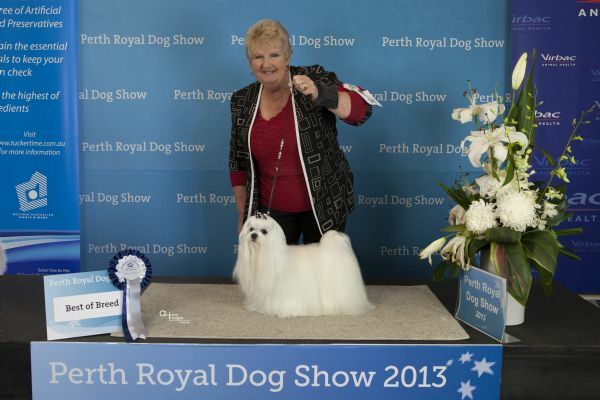 He has recently been short listed at two shows (3rd place) for BIG in March 2015. 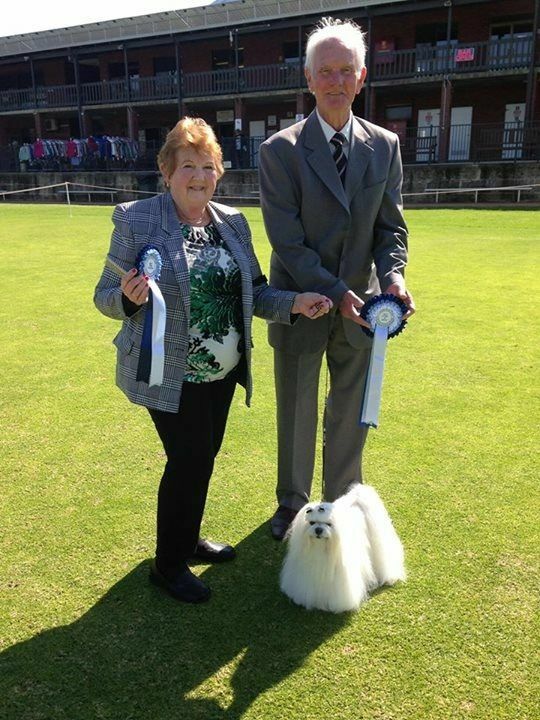 Plus runner up BIG under a group specials NSW judge, who passed some lovely commentts about Trend. Beautiful head, pigmentation, coat and presentation.